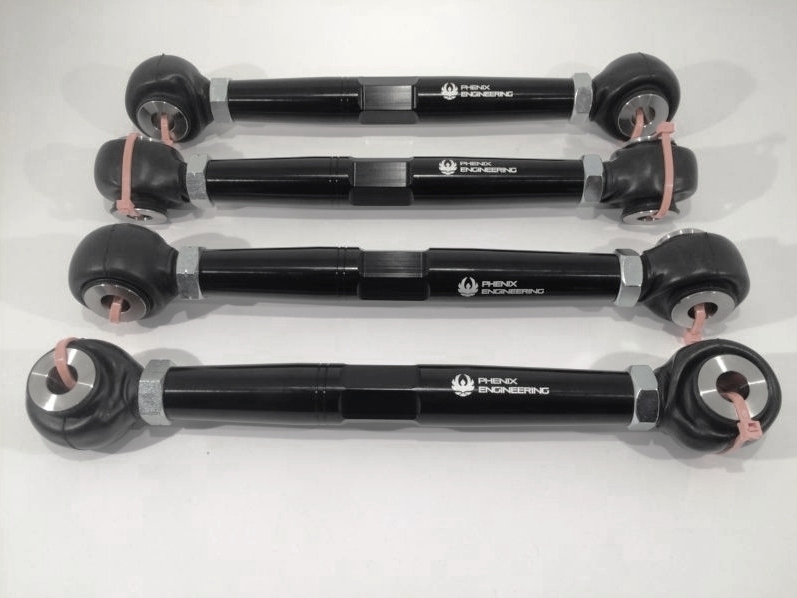 NO MORE HYDRAULICS!™ Don’t waste your time or money on “upgrade” hydraulic mechanism repairs or fixed height kits. 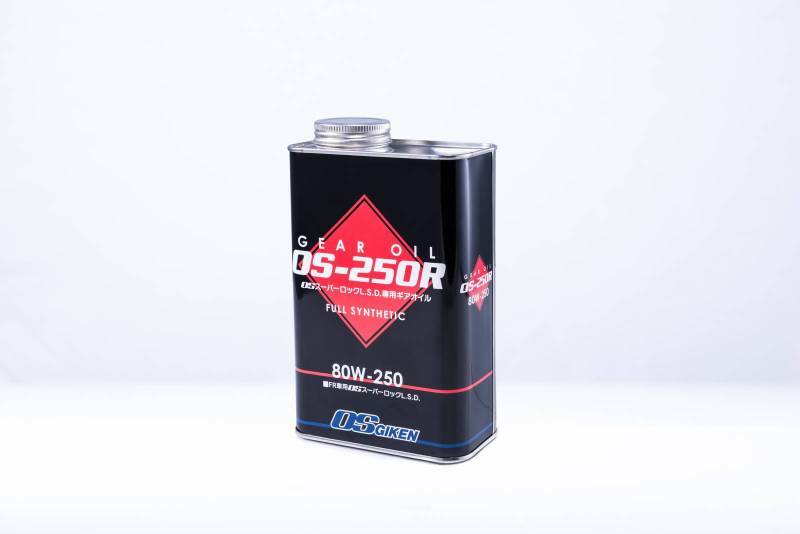 Why risk a power steering fluid leak at your engine lid, engine bay or back bumper? Only Rennkit™ offers an economical and permanent solution for replacing the troublesome factory hydraulic wing mechanism. Our tallest extension for a factory wing – get your wing up in the clean air. Approaching the same height as the GT2 / GT3 / GT4 wings. Porsche® put them there for a reason! 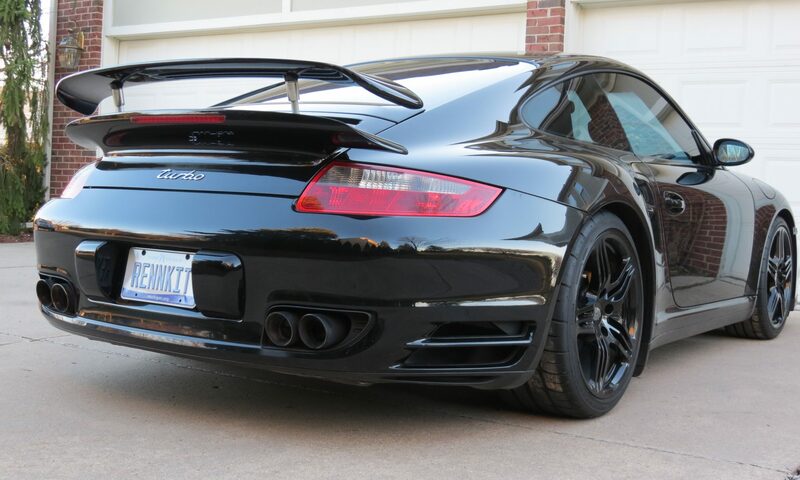 AND… Upgrading to a 997 Turbo Wing on a 996 Turbo is finally possible. Rennkit’s eRam Kit™ makes it easy! 1. Most customers upgrade to the SuperFast Version™ – 4X faster than the standard speed rams. The 4 3/4″ or 4″ rams take a little over 3 seconds to deploy the wing up or down. The standard rams require about 11 seconds. 2. We recommend our Pin Wrench for easier and faster removal of the wing from the factory hydraulic rams (especially the 997 Turbo – the factory used a really good thread locker!). 3. Dust & Moisture Boots are a must to keep your eRams clean and functioning under extreme engine bay environments. 4. 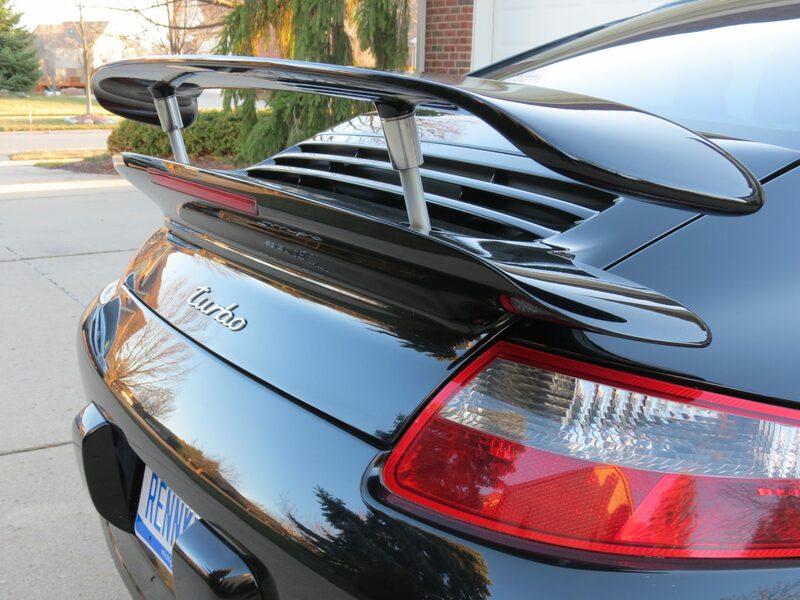 Threaded Wing Lugs are often needed if you purchased a used wing without lugs, convert your 996 Turbo back to a working wing with the eRam Kit™. 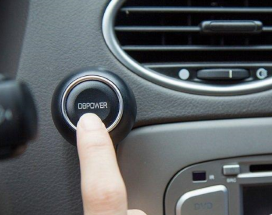 AUTO-BLiP is an electronic device that automatically blips the throttle when downshifting gears on a manual transmission car. 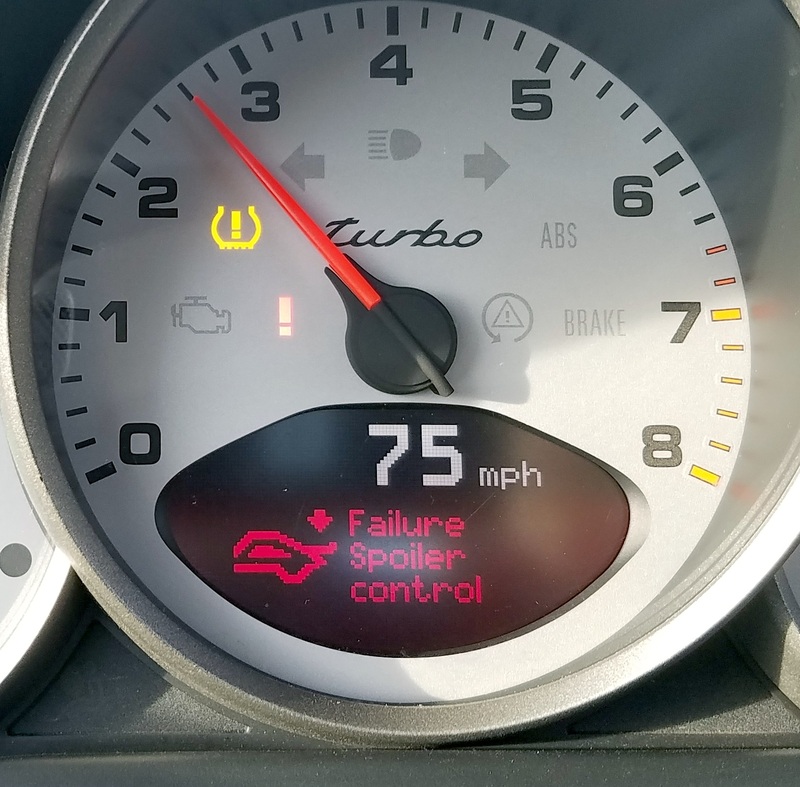 AUTO-BLiP works by monitoring your Porsche’s accelerator pedal position sensor, brake pedal, and clutch pedal and only blips the throttle when both brake and clutch pedals are pressed simultaneously. 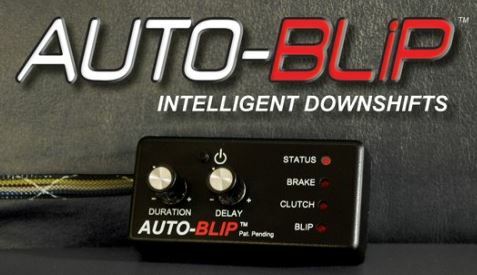 AUTO-BLiP reduces mechanical wear and tear on manual transmissions, improves vehicle stability when downshifting gears, and eliminates the need for the heel-and-toe driving technique. The easiest way to improve your lap times!!! Here is our customer Brian at Laguna Seca! 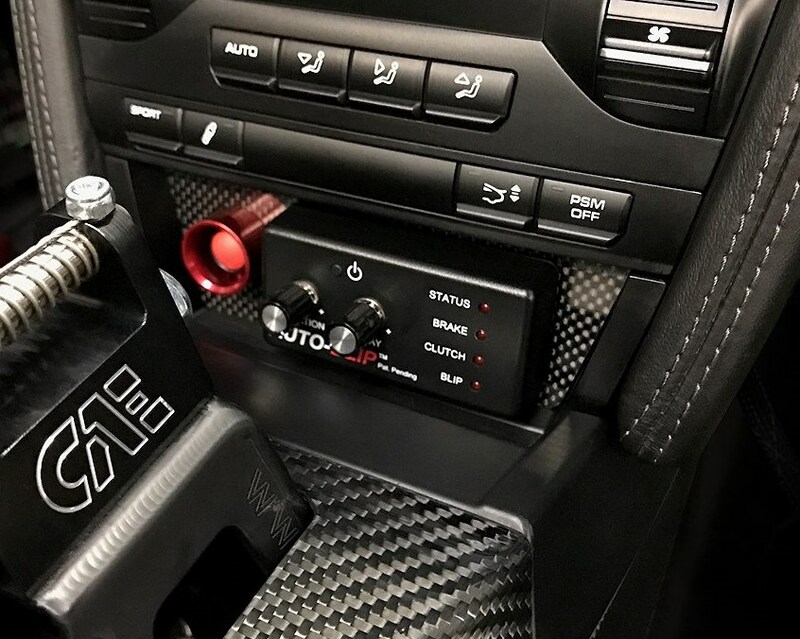 Hear AUTO-BLiP in action in a Cayman S racer! 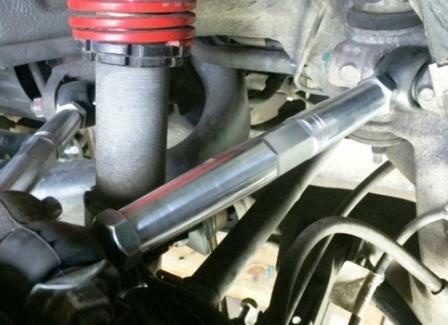 996 Turbo & C4S Lower Control Arm Bushing Kit – Adds adjustability and stability to the rear linkage of the wide-body 996 platforms. Combine with the Upper Control Arm kit for unprecedented adjustability and precision at the back wheels. 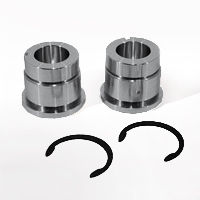 996 Turbo & C4S Billet Shift Bushing Kit – Adds ratchet sure precision to the stock 996 shifter – forget about missed shifts! Limited Slip Differentials for 996, 997.1 and 997.2 Turbos. 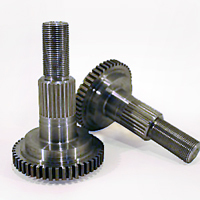 The Super Lock LSD is the culmination of four years of research and development leading to a revolutionary LSD design. With the capacity to house an unprecedented number of friction plates (up to 28 plates in total) combined with a patented lock timing system, the Super Lock LSD is able to achieve complete lock in a progressive, smooth, and quiet manner. 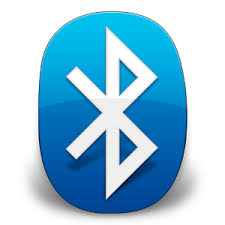 This translates to quick lap times and repeatable tuning and performance. 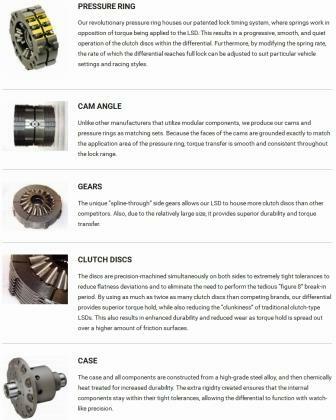 OS Giken PRODUCTS ARE RACING COMPONENTS AND DO NOT CARRY A WARRANTY, BUT DO GUARANTEE FITMENT AND FINISH QUALITY, HOWEVER PERFORMANCE CAN NOT BE WARRANTIED. PARTS ARE DROP SHIPPED IN THE US. CONTACT US FOR FOREIGN SHIPMENT AND FEES. PRICE INCLUDES SHIPPING, HANDLING AND DROP SHIP ADDER. 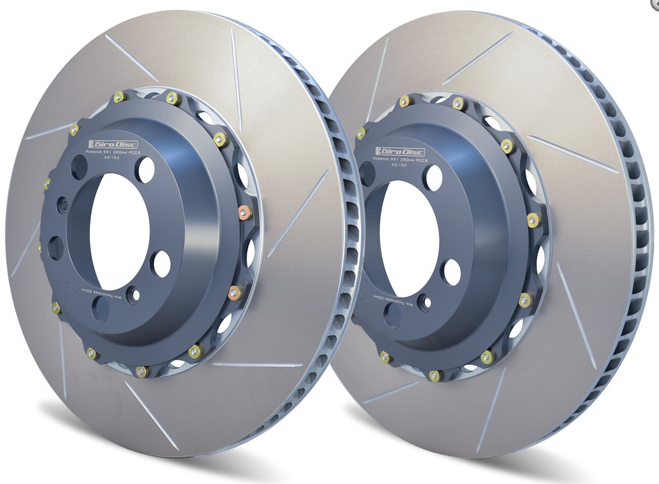 Two-Piece Slotted Rotor – Upgrade to the next level – decreases unsprung weight at each corner! 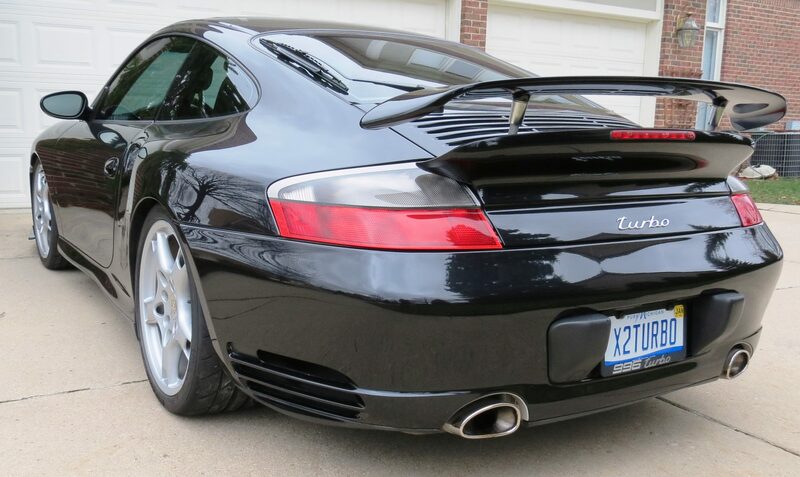 Broken or cracked 996 Turbo tail light housings? 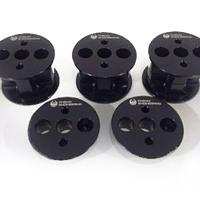 The aging housings are now prone to cracking at the high stress points of the attachment screws. Now there is no need to buy a new tail light housing costing $600 or more. This part slips over the stock tail light flange and uses the original screws for re-attachment. No cutting or drilling. Does not interfere with the engine lid – OEM look. Preserve your tail light housings if not yet cracked! 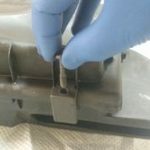 Turbo Air Box Clips are often broken when changing out the filter. No need to worry, we have the perfect replacement. The MicroModule Device™ is great solution for 996 / 997 TT owners that have a FIXED WING or a wing that is fixed in one position. 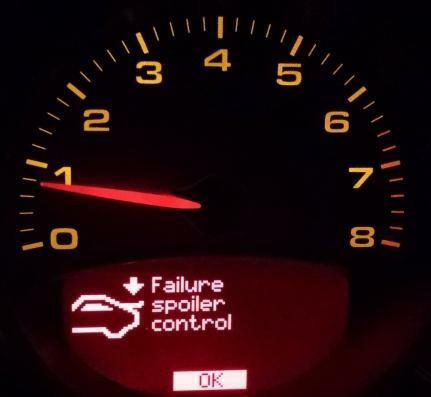 The MicroModule Device™ is easily hooked up to the factory wiring and prevents the dreaded Spoiler Warning. No need to buy a new Porsche® harness. The MicroModule Device™ can be purchased separately to prevent the SPOILER WARNING at the dash. 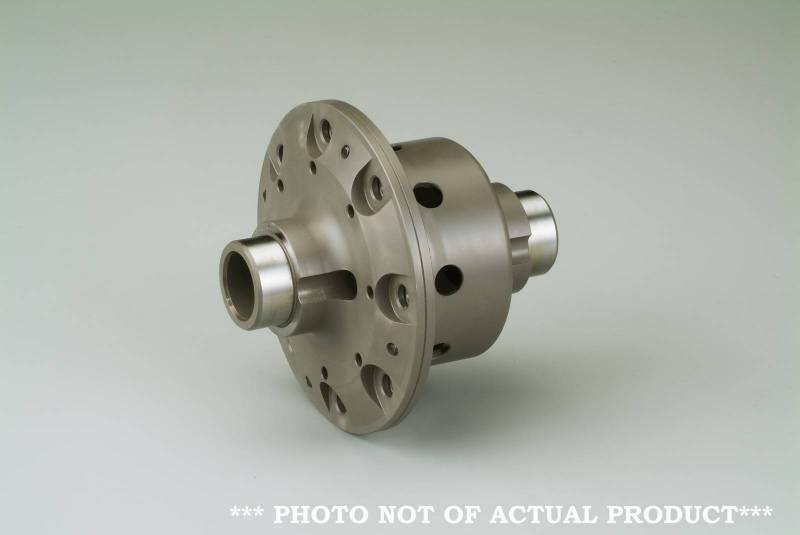 Rennkit™ Products ONLY: No worries, there is a 24 month limited warranty on all Rennkit™ parts, and a money back guarantee for uninstalled kits (less nominal restocking fee) – click on PURCHASE and scroll down for details.